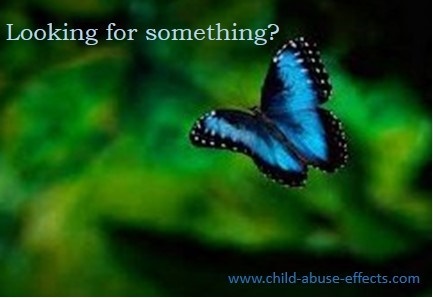 Looking for specific guest articles on the subject of child abuse and its effects? Find them here. Do you have an interesting slant on a child abuse issue? by Anonymous: Feasibility of Online Child Abuse Support Group? CSA: Light at the End of the Tunnel? by Cristina Fahrenthold: Support W-House Conf on Children & Youth! by Neville: How Could a Child of Seven Remember? by Bleeding Heart USA: Why Aren't We Picketing Child Abuse?